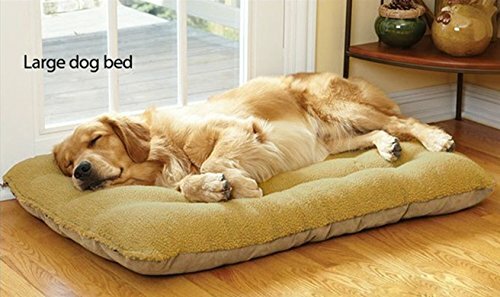 Condition: A brand-new, unused, unopened and undamaged item in original retail packaging. 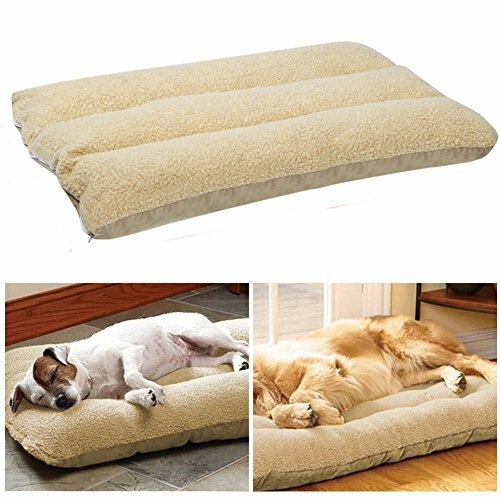 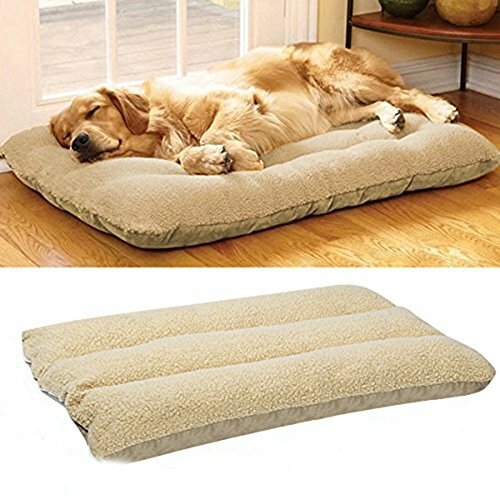 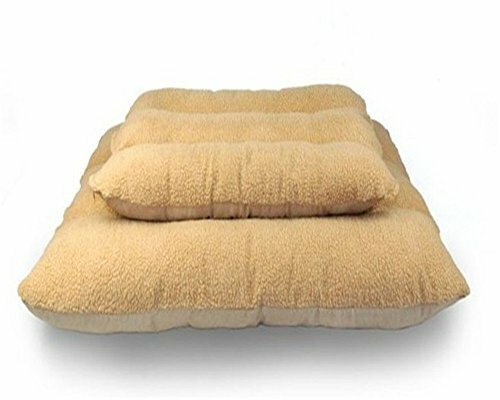 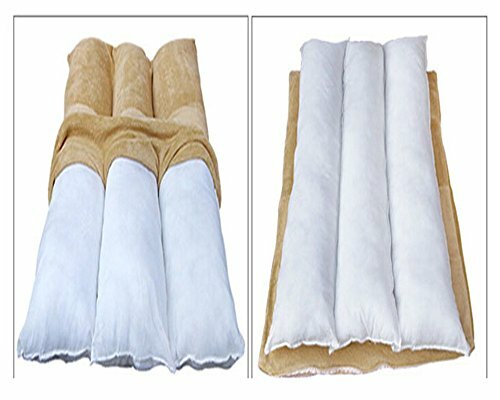 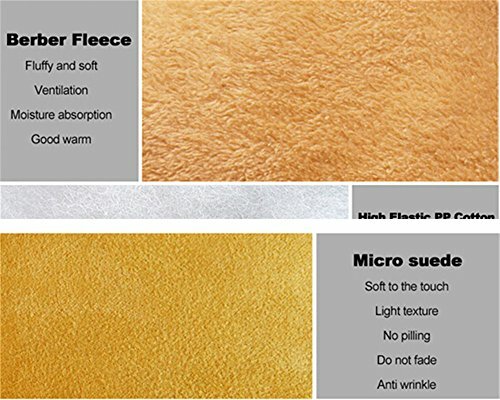 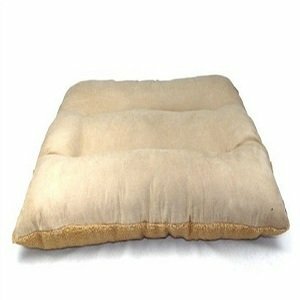 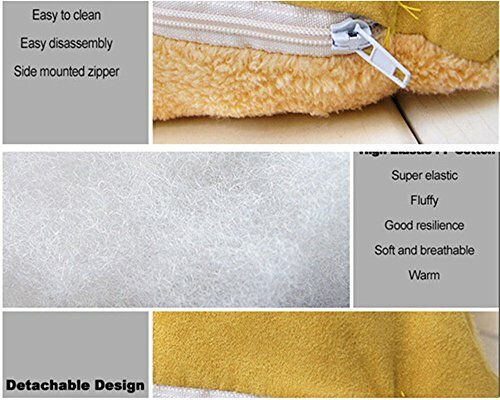 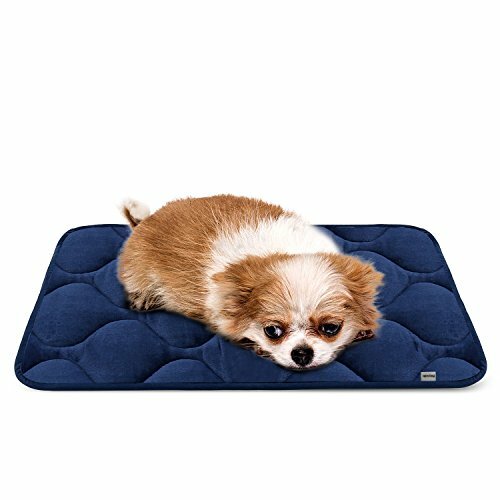 The outer cover is made from fleece and suede, the filling is hollow fiber. 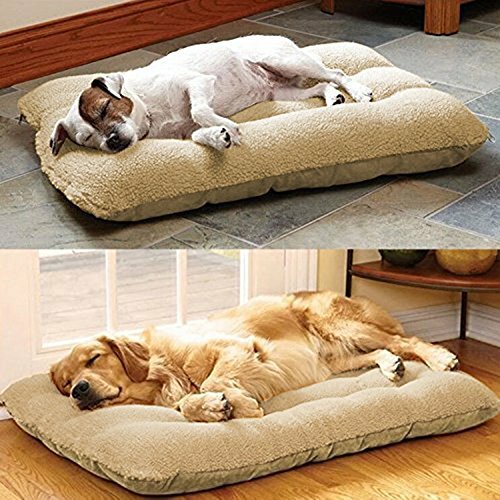 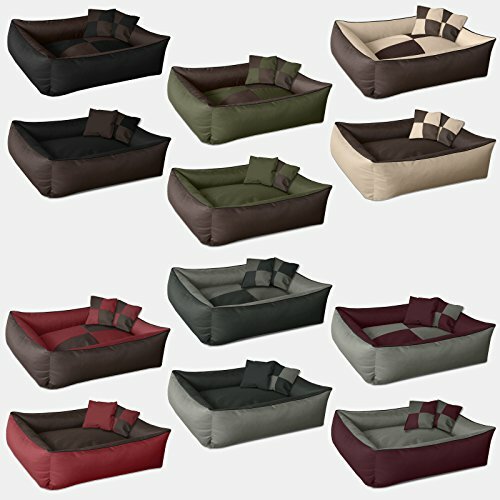 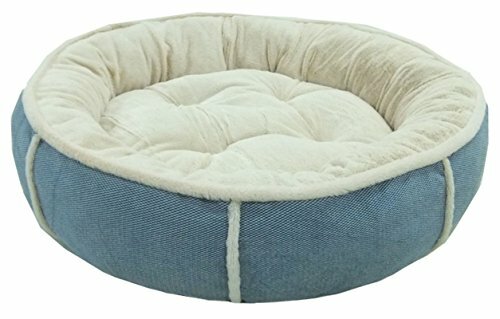 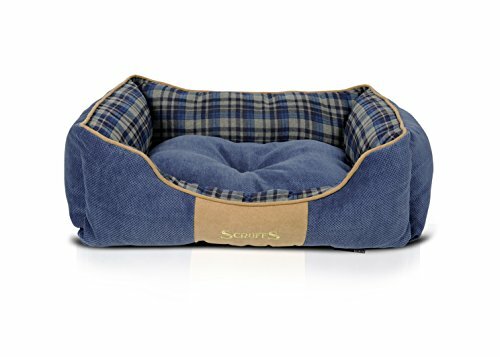 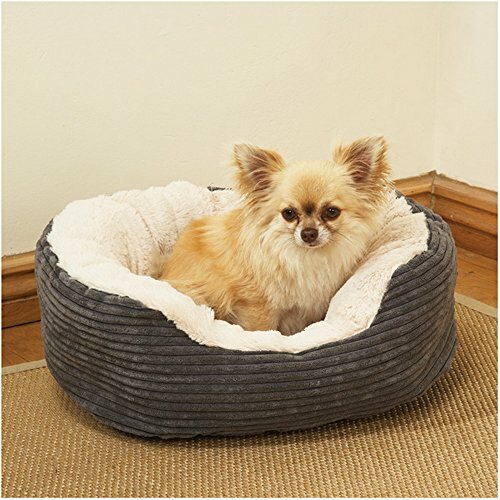 Please Notes dimensions of the Pets’ bed are approximate, the size deviation is around +- 2cm. 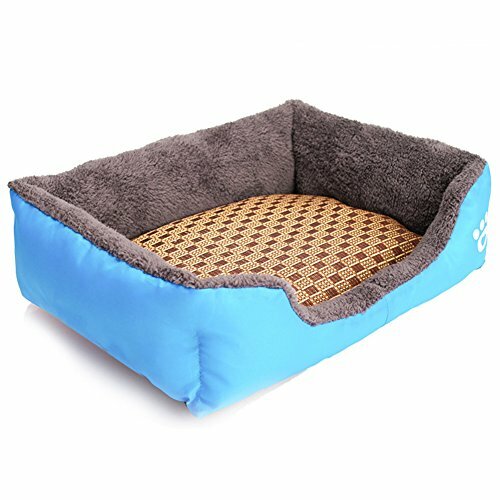 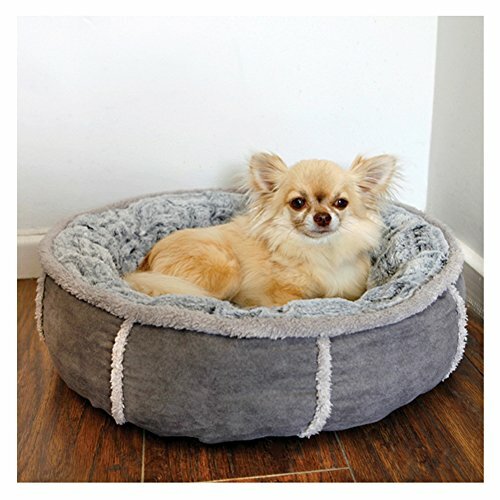 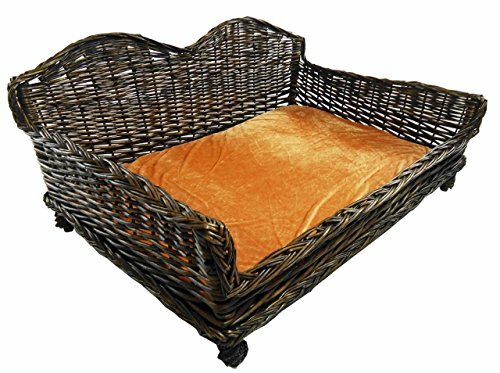 Strong elegant couch style wicker pet basket bed.